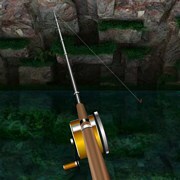 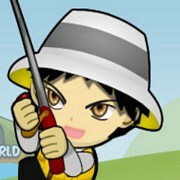 Description: In River Fishing 2 Mountain Fresh you are in the Swiss Alps, it's summer time. 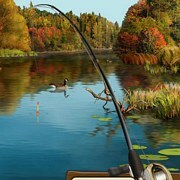 This Beautiful mountain river features six spots to fish at and five species of fish to catch including Perch, Trout, Salmon and more. 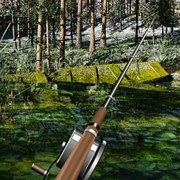 The river is crystal clear and ready for you to catch them. 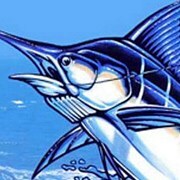 You can choose from 10 lures to use that will catch different species. 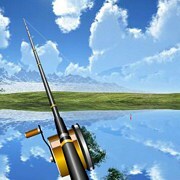 Instruction: Take your time and enjoy. 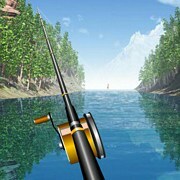 Reeling slow will catch more fish and give you more bites. 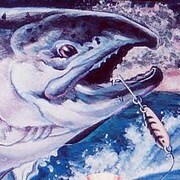 Your high fish count scores can be submitted to the top leaderboards! 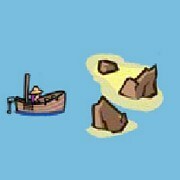 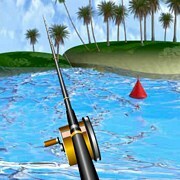 Game Controls: Use your mouse to select locations, cast and reel fish in!